Remember Office Space? The hilarious movie that highlighted corporate boredom, greed, and bad bosses. 17 years later, the movie is just as relevant, as many of us spend our days dreaming of setting our office on fire, and coming into a huge amount of cash quickly. However, instead of turning to criminal actions, we recommend watching this movie. To get you in the mood, here are some of the greatest facts, funny behind the scenes stories, and trivia you didn’t know about Office Space! Remember the “flair”? 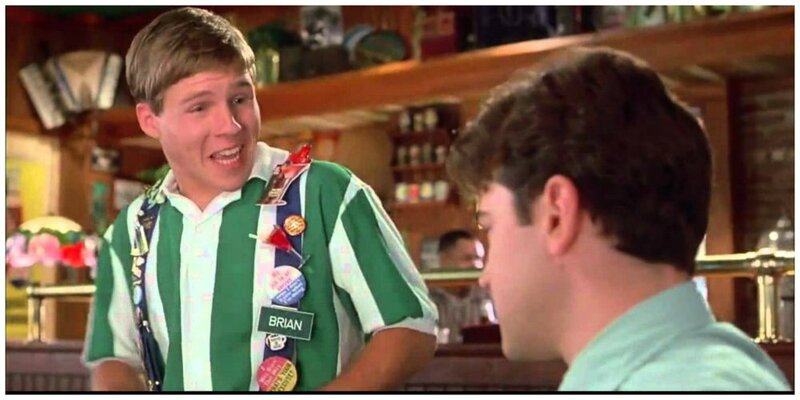 All employees at Chotchkie’s (not so subtly modeled after T.G.I.Fs) had to festoon their vests with noticeable amounts of “flair”, and Jennifer Aniston’s Joanna could never seem to please her supervisors and provide enough flair. Interestingly, T.G.I.F phased out their flair policy by 2005, and, when an assistant director asked a manager at T.G.I.F’s why the flair was gone, they were told it was because of Office Space! What sparked a worldwide demand for red staplers?